Successful STEM projects, especially those aiming to influence cultural and structural changes, involve working across organizational levels (e.g., disciplines, departments, colleges, institutions). Funders and administrative directives encourage collaborative efforts but typically focus more on reform mission of the collaborative rather than the functional developmental components. Experience clearly shows there is more to creating and sustaining effective educational partnerships. First, using a partnership development model, this session will help participants identify challenges to partnership development and strategies to address them. Then, lessons learned will be shared from experiences connecting with colleagues across campus and suggestions offered on how to utilize a wide-range of team expertise in campus partnerships/teams. Participants interactively will explore practical steps that can help overcome challenges working in interdisciplinary teams. Next, this session will offer a look at research findings and insights from two multi-institutional collaborations, the Center for the Integration of Research, Teaching, and Learning (CIRTL), a network of 41 universities focused on preparing future faculty, and CIRTL's NSF INCLUDES launch pilot. Participants will learn what are the key activities and characteristics of individuals who can successfully span the boundary between their organization and a larger partnership collective in service to local and national reform goals. 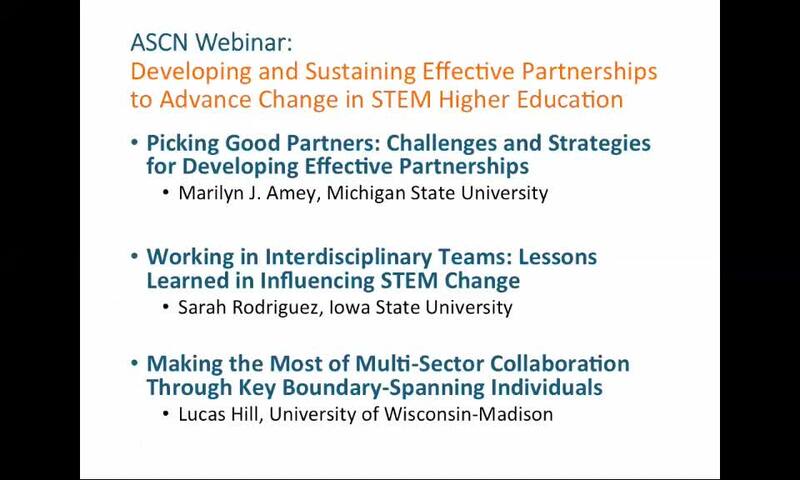 This webinar is designed for faculty, institutional change agents (e.g., program managers, center directors, department chairs, vice provosts) and national level change leaders (professional and disciplinary association administrators, network leaders) who are interested developing effective partnerships to advance systemic change in STEM Higher Education. recognize the complexity of developing partnerships. 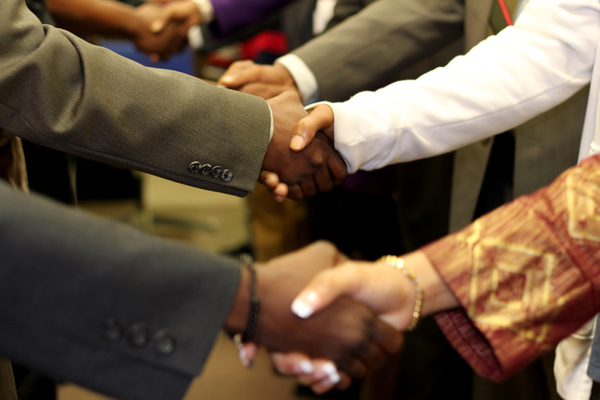 identify essential characteristics of successful partnerships. understand thinking and behavior required for engaging in effective partnerships. Marilyn Amey is a professor of higher, adult, and lifelong education and chairperson of the Department of Educational Administration. In 2017, she was appointed as the Dr. Mildred B. Erickson Distinguished Chair in Higher, Adult and Lifelong Education. She studies educational partnerships, particularly those of community colleges, leadership, including how leaders learn, post-secondary governance and administration, and faculty concerns, including interdisciplinary academic work. Her current work focuses on education partnerships including a multi-year evaluation of a multiple- institutional interdisciplinary consortium and factors affecting student transfer and degree attainment. She is co-PI of the evaluation team for the BEACON Science and Technology Center and is leading the evaluation efforts studying the AGEP-CIRTL network improvement community, both projects funded by NSF. 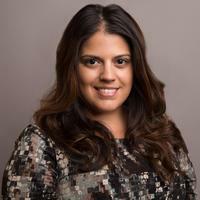 Sarah L. Rodriguez is an Assistant Professor of Higher Education at Iowa State University. Dr. Rodriguez's research addresses issues of equity, access, and retention in higher education, with a focus on Latina/o students and students in science, technology, engineering, and mathematics (STEM) fields. Currently, she is involved with several large-scale interdisciplinary research projects (AGEP, RED, SSTEM, LSAMP) focused on institutional environments and STEM identity development which have been sponsored by the National Science Foundation (NSF). She received her PhD in Higher Education Leadership from The University of Texas at Austin and holds a master's degree with a focus in College Student Personnel from The University of Tennessee. She also holds a bachelor's degree in English and Spanish from Texas A&M University-Commerce and was a transfer student from Trinity Valley Community College. To learn more about her current projects, visit her website. 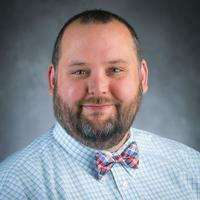 Lucas Hill is an Assistant Researcher at the University of Wisconsin-Madison in the Wisconsin Center for Education Research (WCER). His research focuses on the role of higher education networks in implementing systemic education reform, particularly related to the preparation of future faculty, the adoption of evidence-based pedagogical practices, and broadening the participation of underrepresented students in science, technology, engineering, mathematics (STEM) education. He is a member of the Evaluation and Research Team of the Center for the Integration of Research, Teaching, and Learning (CIRTL) and currently leads a national study of CIRTL's impact, a large study of the career pathways of community college STEM faculty, and provides research and evaluation support for the CIRTL INCLUDES project. He earned a B.A. in Ancient Near Eastern Studies from Brigham Young University and a M.A. and Ph.D. in Higher, Adult, and Lifelong Education from Michigan State University. Click to view the webinar screencast (MP4 Video 796.8MB Feb22 18).